The Mr. New England Rubber Contest 2019 will be held this year April 13th at the Providence Eagle 124 Snow St, Providence, RI 02903. See the website for details. NERM is proud to announce Mr. New England Rubber 2015 (MNER) which will take place May 1-3. The event will take place in Providence, RI at our host bar - the Eagle. Details can be found on our event website: . 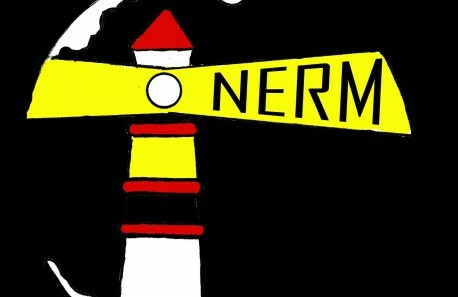 NERM is proud to announce Mr. New England Rubber 2014 (MNER) which will take place April 25-27 returning to Provincetown for a second year after an incredibly successful MNER 2013. Details can be found on our event website: http://www.mner.org/.